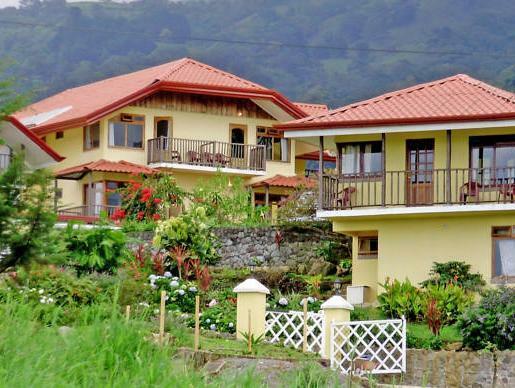 ﻿ Best Price on Guayabo Lodge in Turrialba + Reviews! 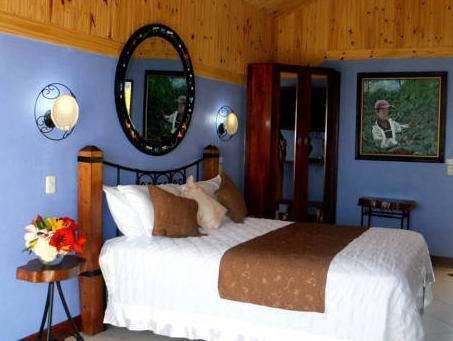 Located on the hills and surrounded by nature, Guayabo Lodge offers stunning views of Turrialba Valley and its volcano, a furnished terrace and massage treatments. Free Wi-Fi throughout is available. 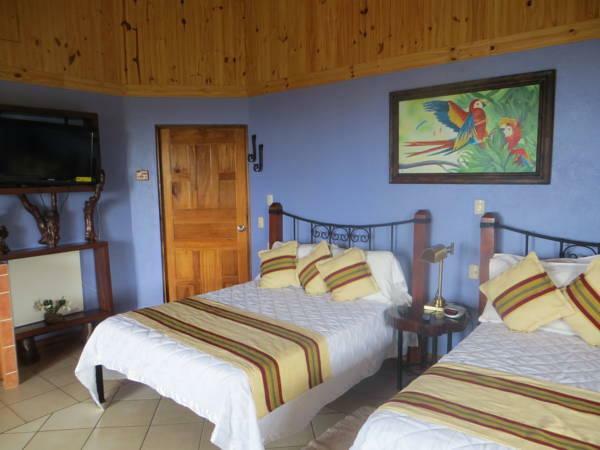 The rooms and suites feature rustic décor, wooden furniture, heating and a private bathroom. All come with a desk and safety box. The suites also offer kitchenette with microwave, fridge and mini-bar. The Gayabo Lodge’s restaurant serves international cuisine and Caribbean food. Bar service is also available. 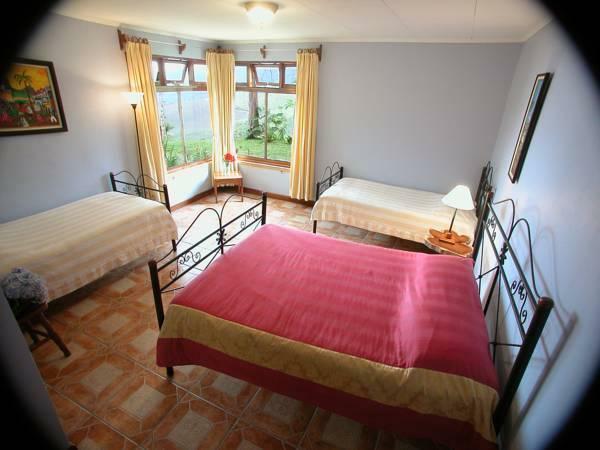 Guests can arrange activities such as hiking, biking, horseback riding and adventure tours. 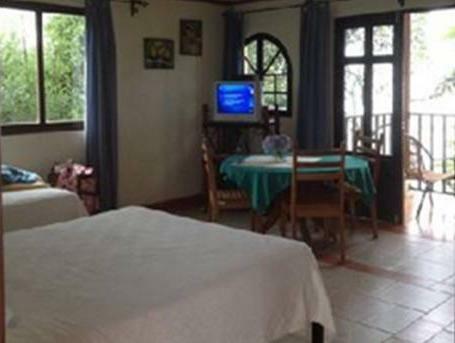 This property is 6.2 mi from Guayabo Archaeological Park and 9.3 mi from Pacuare River. Both San Jose Capital City and Juan Santamaría International Airport are within 90-minutes’ drive. Please note that the breakfast is included for adults. This meal for children have an extra cost. Comme dans tous le pays, il manque des circuits de randonnées à découvrir par soi même, sans à devoir payer le passage sur un sentier.